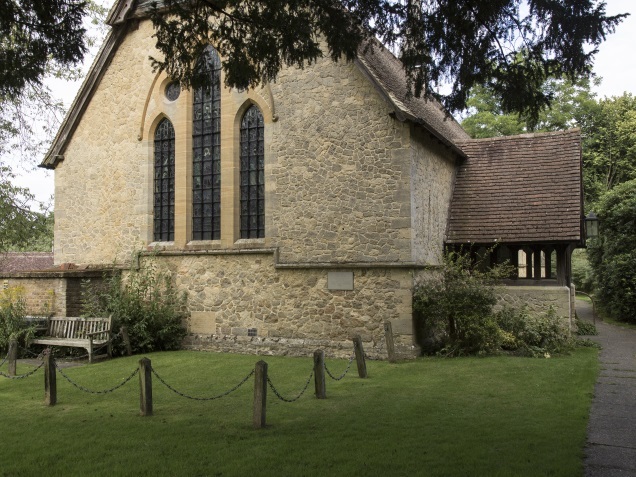 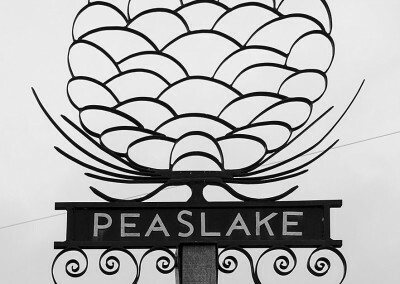 Peaslake is in the heart of the Surrey Hills, in an Area of Outstanding Natural Beauty. 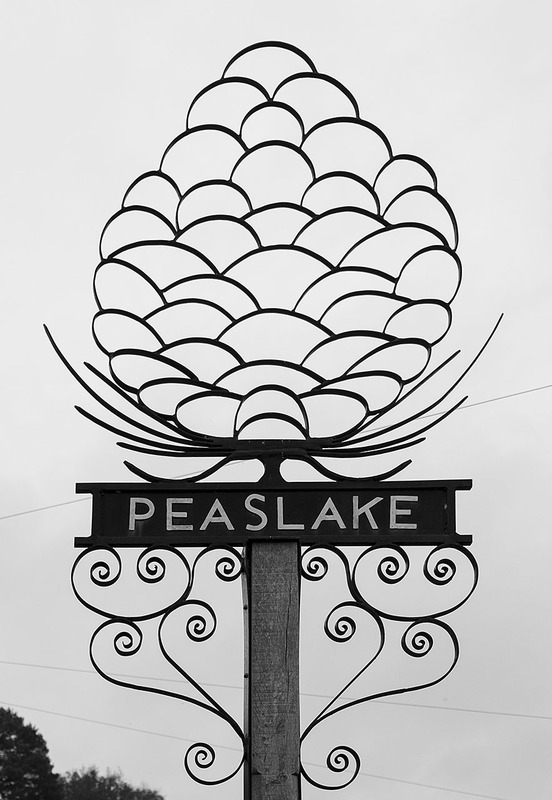 Still accessible from the A25, but nestled down small lanes, Peaslake is an quintessential English village. 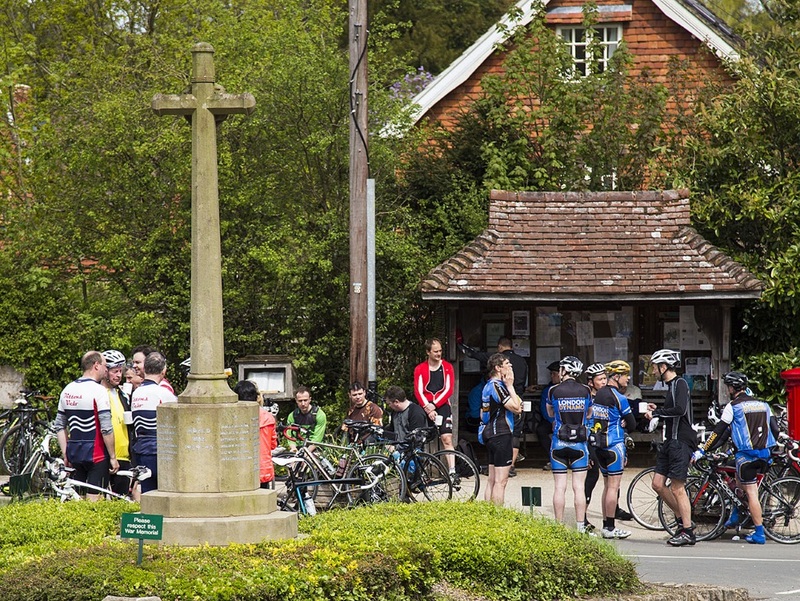 Set in the rolling meadows and forests of the Hurtwood, Peaslake is a popular destination for walkers and mountain bikers. 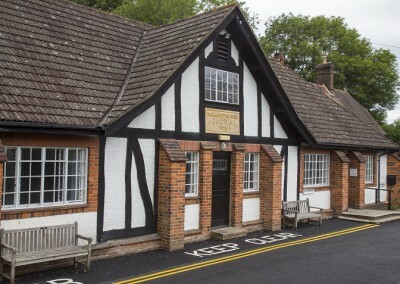 There is a strong community spirit, which is centred around the Peaslake Village Stores, The Hurtwood Inn and Pedal and Spoke. 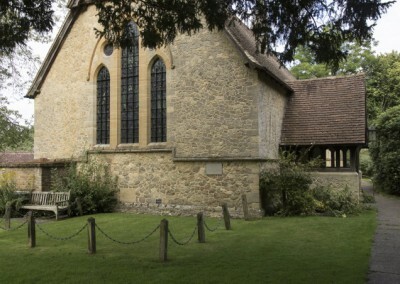 St Marks’ is part of Shere and Peaslake Church. 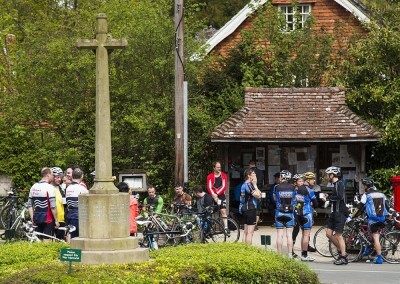 Services alternate on a Sunday between St Marks’ and St James’ in Shere. 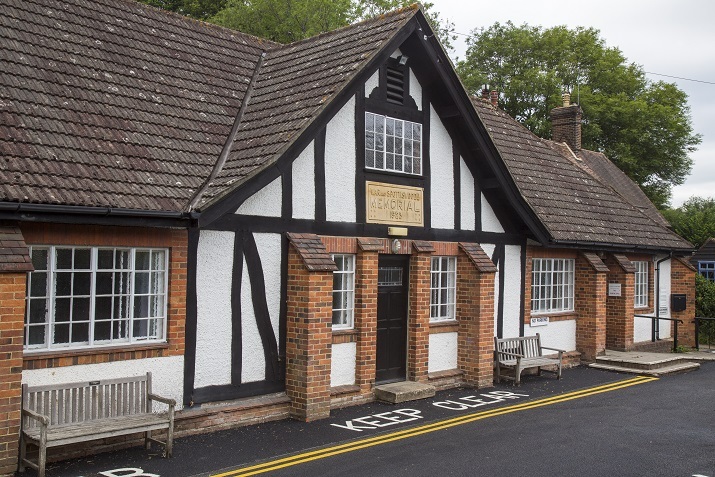 Peaslake Village Hall, is an excellent community asset, built in 1923 and regularly used for clubs, social occasions and amateur dramatics.